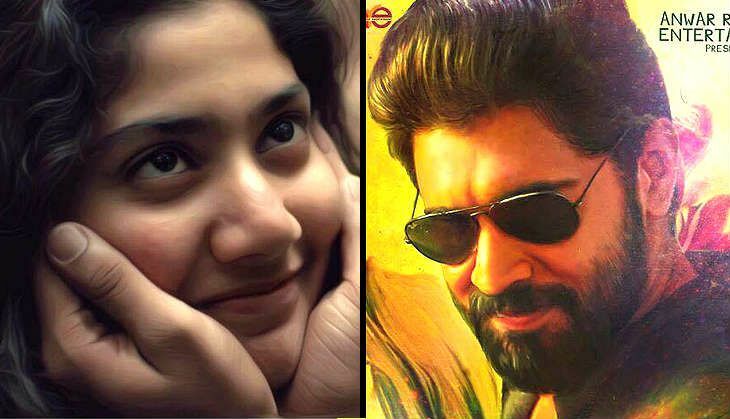 Nivin Pauly swept the Kerala Box Office off its feet with Alphone Putharen's Premam, a coming-of-age film that chronicled three phases in the life of a man. 2) Premam is a landmark in Nivin Pauly's career as the actor achieved super stardom with the film. His films after Premam, Action Hero Biju and Jacobinte Swargarajyam​ ​were also Box Office blockbusters. ​3) The music of ​Premam, composed by Rajesh Murugesan,​​​ was a big hit with the audience. The album had nine songs and all of them were chart-toppers. ​The music of the film, which was woven intricately into the plot, went on to sweep all major Malayalam film awards last year. 4) The song Malare,​ from Premam,​ has already crossed the coveted 1 crore views on YouTube.​ The song, sung by Vijay Yesudas, was penned by actor Shabareesh Varma. Not only did the song make Vijay - the son of veteran singer Yesudas - the talk of the town, but also helped him bag the Best Singer trophy at all popular Malayalam movie awards of 2015. 5) The makers chose not to release the trailer of Premam before it hit the big screen. 6) The success of Premam proved that the Kerala Box Office was open to picking quality content over star power. The blockbuster film had just one familiar face in Nivin Pauly - amid an ensemble cast of fresh faces. 8) The film helped immortalise Nivin Pauly​ as George. The character's carefully-crafted look, a dark shirt, a coloured mundu (sarong), black sunglasses and a dense beard, became all the rage among the younger crowd.